Besides power generation, gas can be used for transport, industrial applications, mineral beneficiation, and production of liquid fuels and fertilizer. The construction schedule of a combined cycle gas turbine (CCGT) plant is approximately 30 to 36 months, with open cycle capability often being available after roughly 20 months. The feasibility, licensing, and financial close process of these projects can take 2 to 5 years. In the interim, many other users would be able to use the gas if it was available. 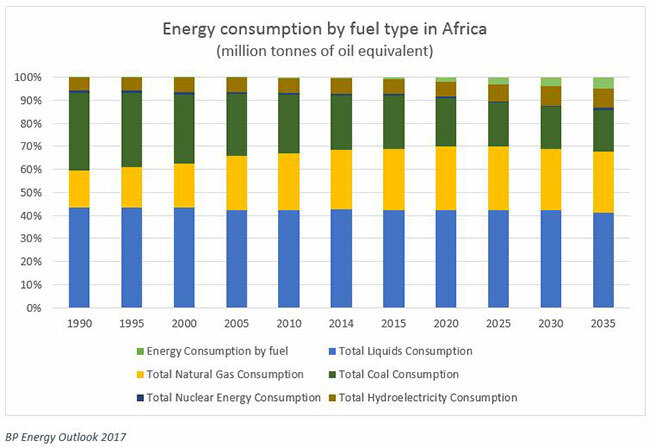 The markets for liquid fuel products in Africa make up roughly 40 percent of the total energy consumption and are projected to hold steady for the near future. This number is even greater when only Sub-Saharan Africa is taken into consideration. The two graphs above show volume growth in the power market, but the combined transport and industrial markets are significantly larger energy consumers. It also shows that liquid fuels and gas increase their proportional share of consumption. These trends clearly indicate the need to develop gas supply options to meet not only power requirements but also that of the industrial and transport sectors. 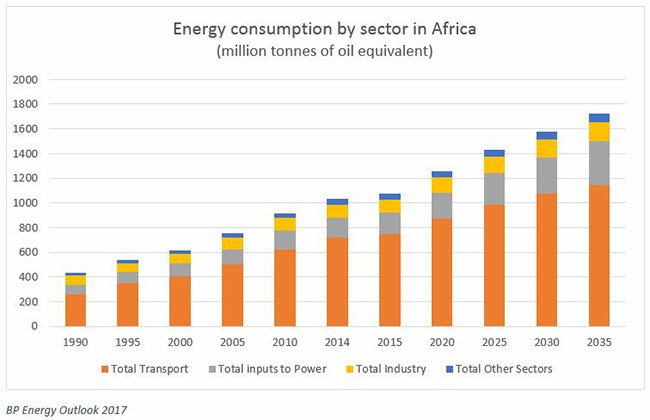 Table 1 shows the average cost of various fuel sources typically used in thermal power generation, as well as transport and industrial sectors in Sub-Saharan Africa that could be substituted with natural gas. 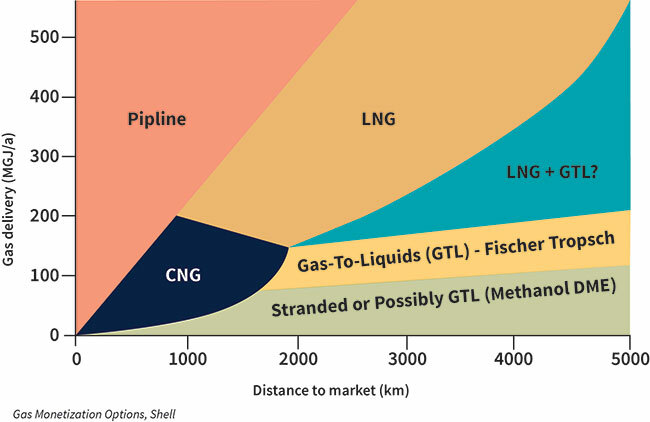 These figures illustrate the clear opportunity to displace some of the liquid fuel consumption with natural gas. The constraint is the availability of gas, which can be overcome with scale. 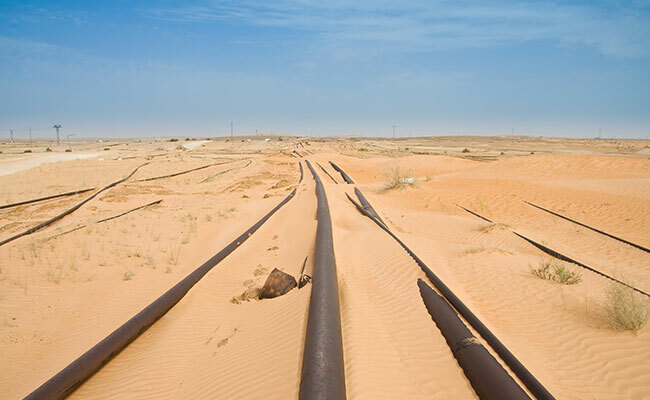 Numerous sources of gas are scattered across the continent that are either too small for large-scale power use or are awaiting certainty of large-scale, long-term offtake to bank upstream development costs. Many of these have existing exploration wells that have been venting gas for years. A typical exploration well can produce 50,000 to 150,000 gigajoules (GJ) (or 47,000 to 142,000 MMBtu) of gas per annum, which is too small for large-scale power generation that generally requires 100,000 GJ (94,000 MMBtu) per megawatt (MW) per year. This amount is, however, interesting for an existing liquid fuel user in the transport or industrial sector. Various ways exist to link gas sources to gas markets depending on volume and the distance between source and market, as shown in Figure 3. Compressed natural gas (CNG) presents the most viable solution to transport smaller volumes of gas over shorter distances. Advances in mini-liquified natural gas (LNG) makes CNG an avenue to investigate, as well. These factors all contribute to decreasing the risk of subsequent power projects, thereby accelerating project development and improving the cost of capital. Gas represents a viable and important feedstock for various applications that can be scaled over time to meet the increasing demand created as it is introduced into markets.